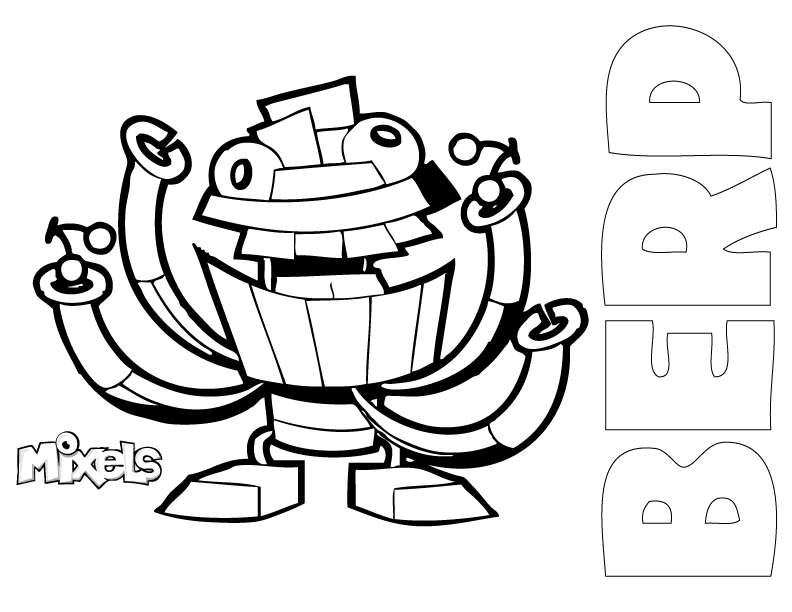 Mixels Coloring Page for Berp, of the Munchos tribe in Series 6. PDF Berp coloring page. 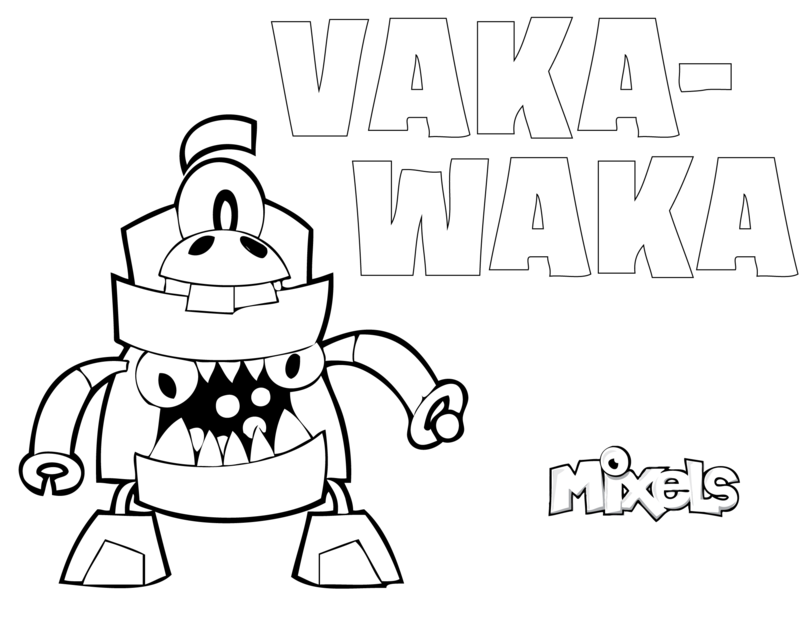 Mixels Coloring Page for Vaka-Waka, of the Munchos tribe in Series 6. PDF Vaka-Waka coloring page. 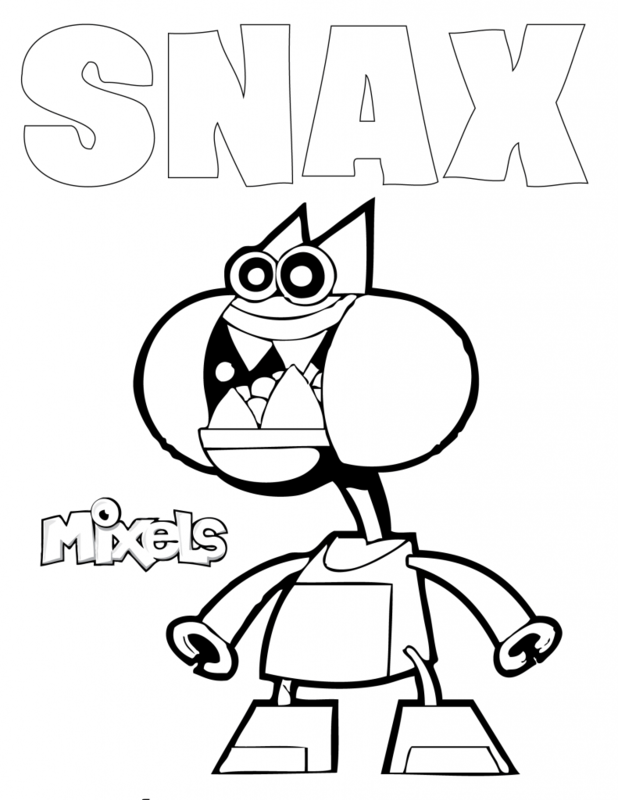 Mixels Coloring Page for Snax, of the Munchos tribe in Series 6. PDF Snax coloring page.